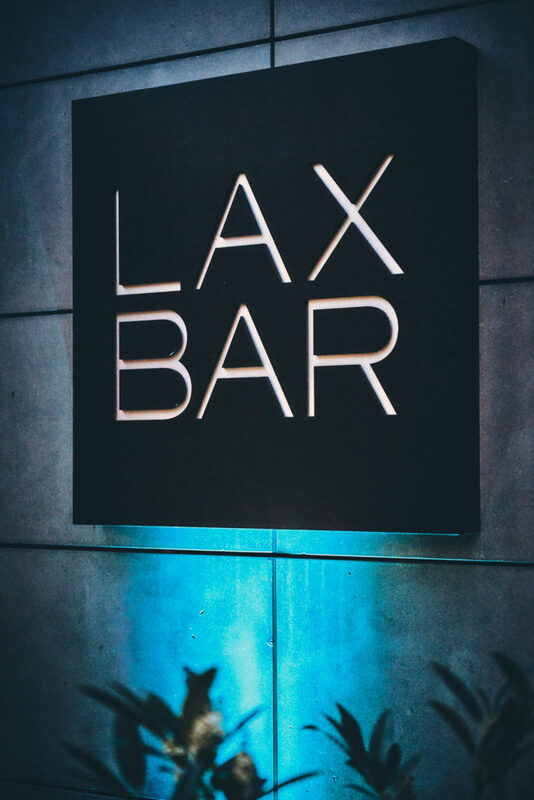 The world first LaxBar has opened in Munich. We are Scandinavians so you will notice that in both design and interior – it’s one of the coolest in Munich. Our menu is all about Norwegian Salmon, or Lax as we call it in Sweden. The Lax is served in different styles of the highest quality you can get – Hot Smoked, Cold Smoked, Cured, Baked and Raw. The Bar is an essential part of the restaurant where you can meet friends, eat or have a drink. So if the tables are booked in the restaurant, visit us anyway – the Bar is always open!